The turkey respect is catching on!! 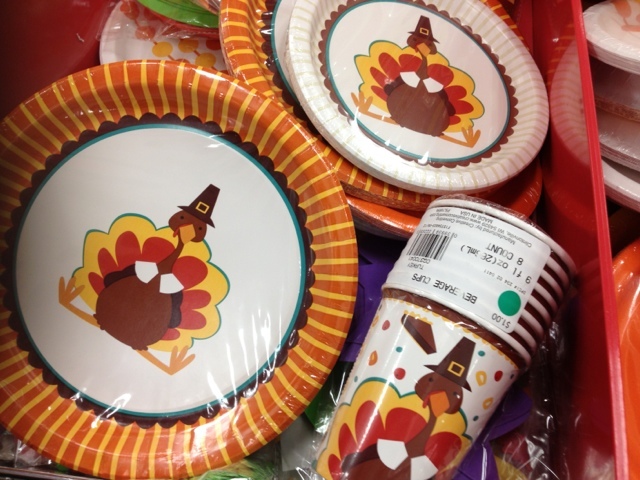 Check out this hilarious Turkey Dubstep animated video on YouTube! Thanks to willanderson0 who runs the site White Robot! 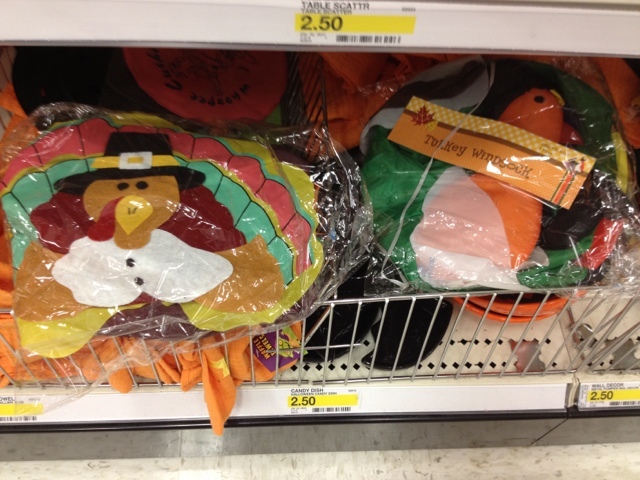 These are actually turkey hats! Who doesn't NEED a turkey windsock? 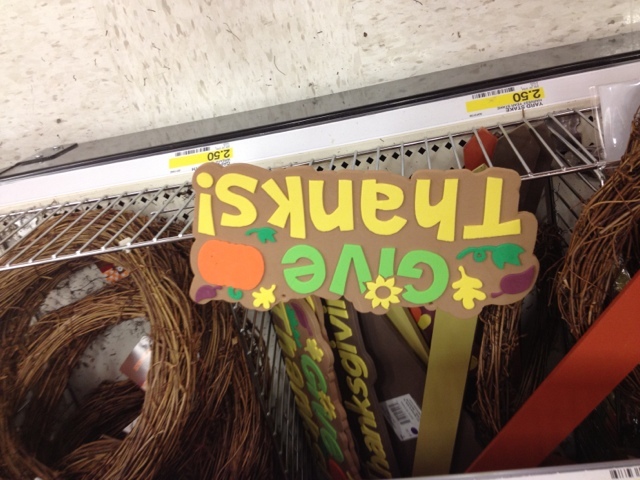 An upside down give thanks sign for your front door! 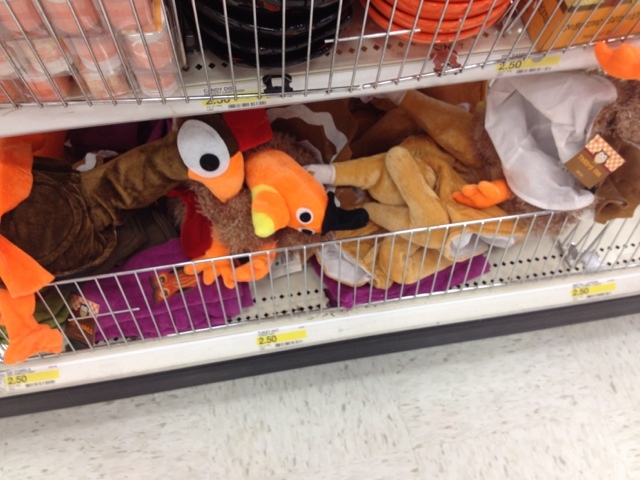 And some more random turkey things. 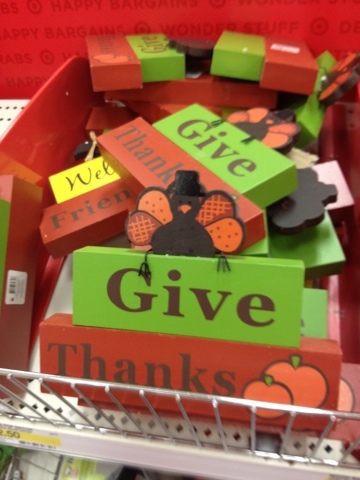 Maybe it's a box for candy corn? Yum! 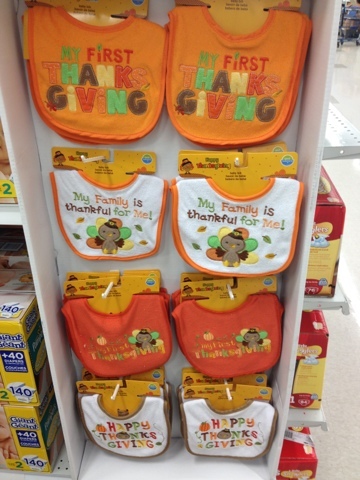 Cute bibs to handle all that messy thanksgiving gravy and pumpkin pie! 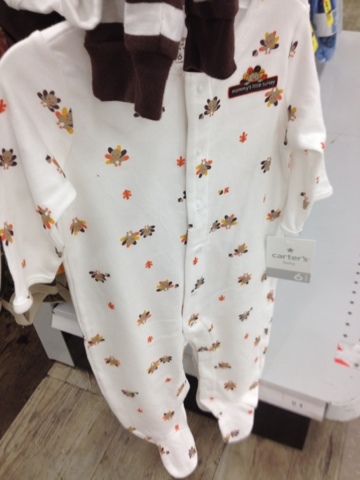 And of course turkey PJs for that post thanksgiving dinner food coma. Turkey socks and a onesie to complete the outfit.